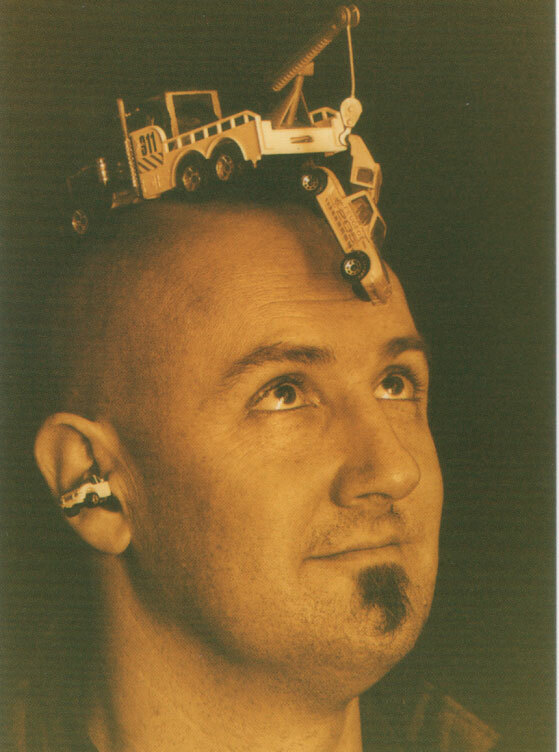 cris cheek: demotic poet and performer. His research into song-poetry in Madagascar led to a Sony Gold Radio award in 1995. "Vocalizations that seamlessly weld plummy Olivien Shakespeare to Hollywood demons, mournful blues to Madagascan laments ... able to pull through them texts that glimmer and shudder in social fierceness." "The Bait" (included on the Songs from Navigation CD) is on an edge between de-construction and construction, to reaffirm the possibility of making meaning new again. 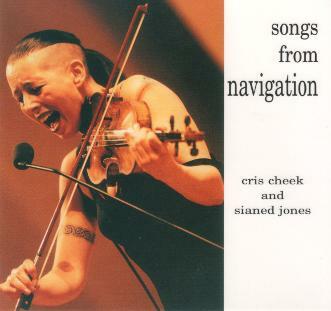 A unique book/audio-CD publication by poet/musician cris cheek and singer/musician Sianed Jones. The book is an integration of sound scores, poems, collaborative written work and computer generate visual poems. The core theme is navigation, time zones and travel. The CD includes co-written songs, a "long-song" and some "cyber-punky" electronic pieces by Sianed Jones.